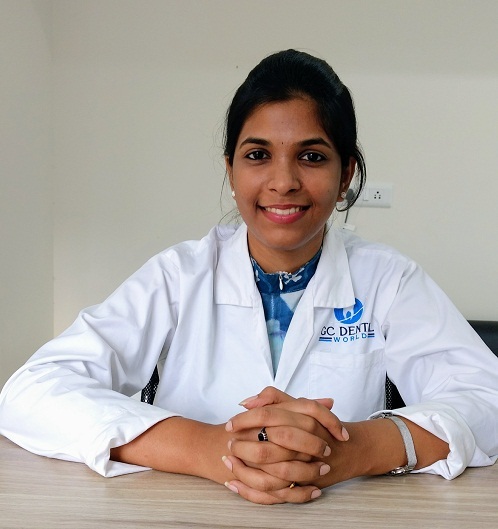 Dr. Tejasvi is practising general dentistry, diagnoses and provides various treatments like oral prophylaxis, permanent fillings and sealant placements. She has a broad expertise in teaching patients about flossing, other aspects of dental care and patient education about best oral health habits. She provides advice and instructions about how to take care of teeth and gums. © Copyright 2018. All Rights Reserved by GC Dental World.